APA – Lagos (Nigeria) — The force majeure declared by Aiteo oil company dominates the headlines of Nigerian newspaper on Monday. 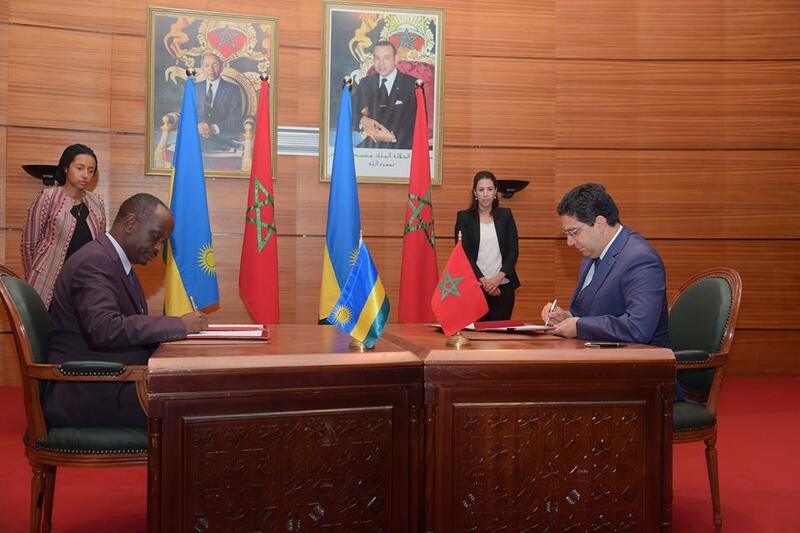 The visiting Moroccan Minister Delegate for African Cooperation, Ministry of Foreign Affairs, Mohcine Jazouli, on Tuesday stressed that the bilateral cooperation between his county and Rwanda has a strong potential for growth, particularly in solar energy. Latest report by the African Development Bank indicates that Morocco has emerged as a pioneer in renewable energy in Africa, revolutionizing its energy sector, to achieve nearly hundred percent nationwide supply. Speaking to reporters shortly after meeting Rwandan Prime Minister Edouard Ngirente in Kigali, the senior Moroccan official was referring to a giant thermosolar farm under implementation by Morocco in the Sahara Desert. Reports indicate that by 2020, the $9 billion solar power plant is expected to generate 580 megawatts (MW), enough electricity to power over a million homes and become a doorway to a new era of cleaner energy production in Africa. According to official projections, Morocco plans to generate 42 percent of its energy from renewables by 2020, rising to 52 percent by 2030, with solar, wind and hydropower each providing a third of the total. It said that the construction of solar capacity on such a large scale could have important implications for the future of power generation on the continent as a whole. Rwanda has achieved 40.5 percent access rate with on-grid access representing 29.5 percent and off-grid access representing 11 percent, according to official estimates.